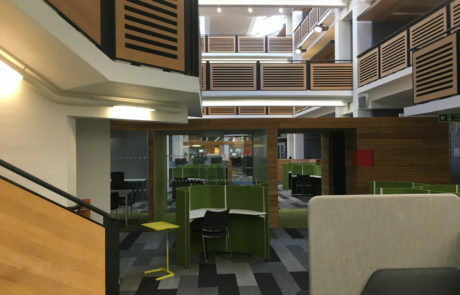 Remodelling Project Phase 1 was completed in January 2016 and Phase 2 brought the specials collections area of the building up to the same standard. 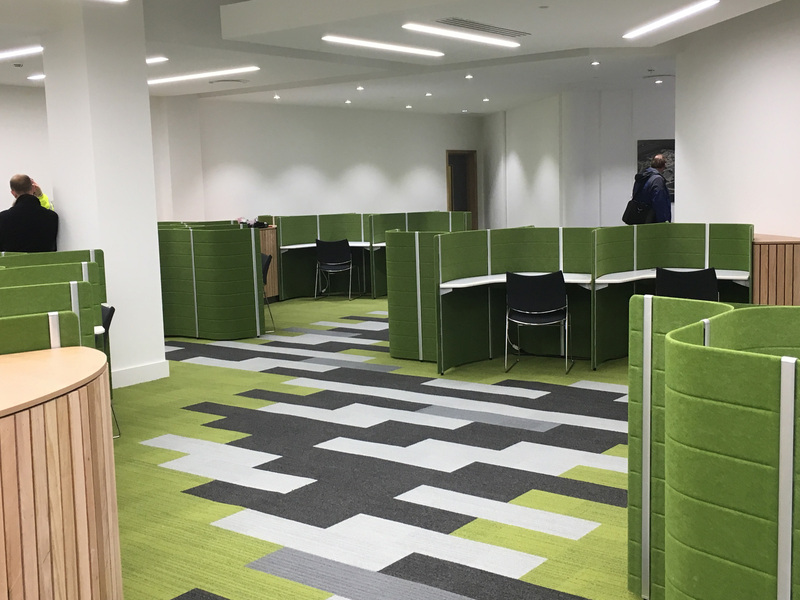 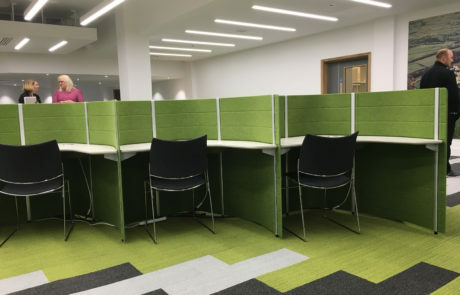 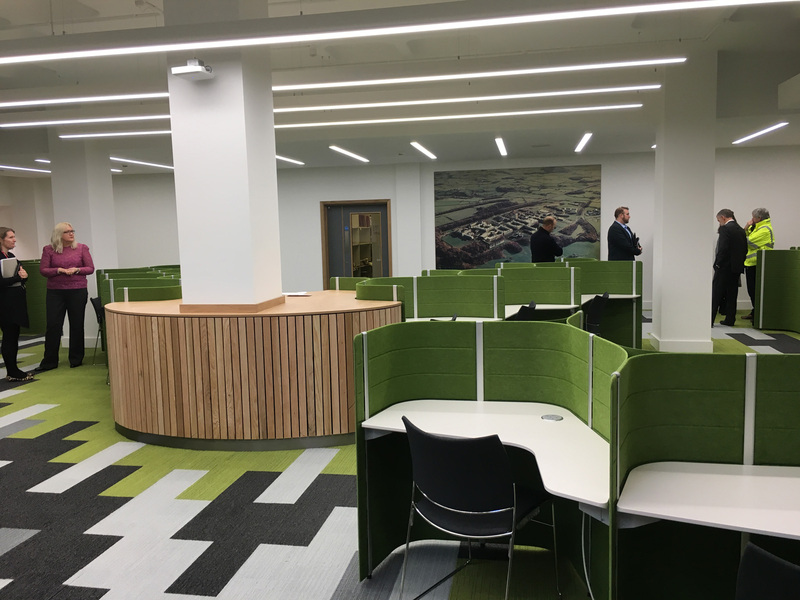 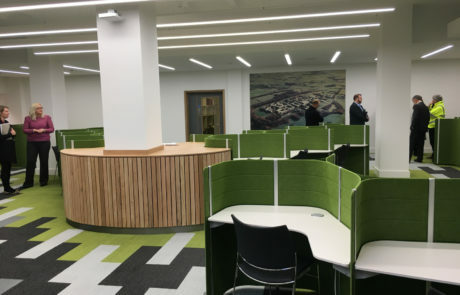 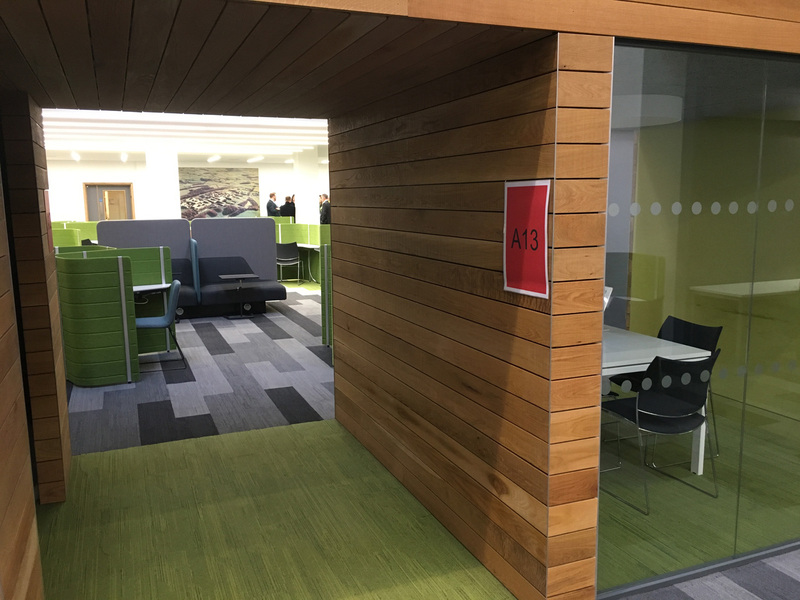 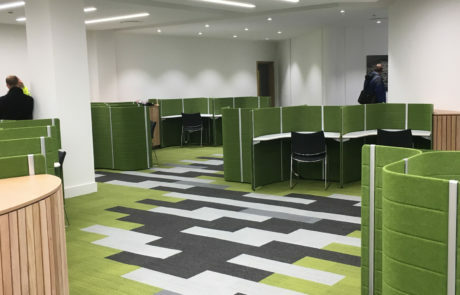 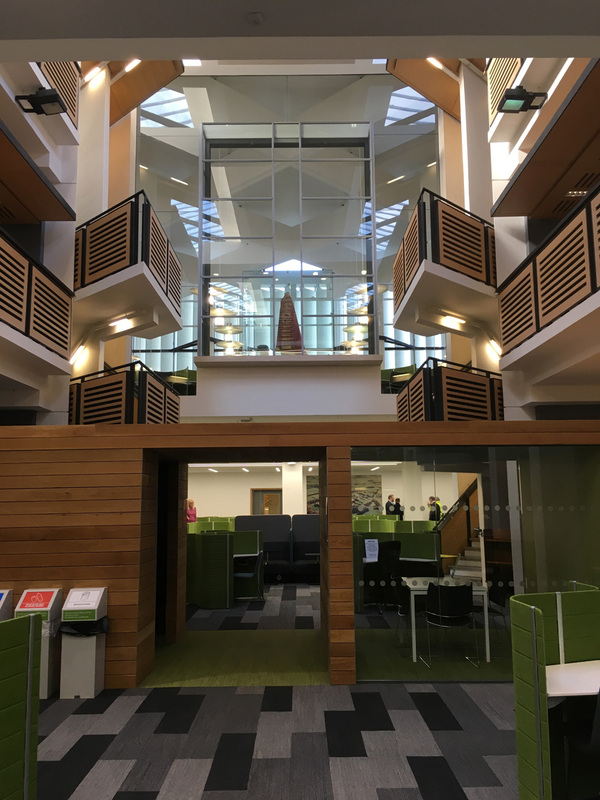 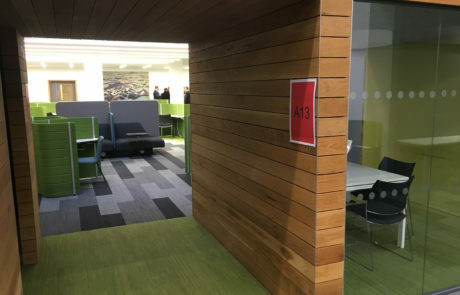 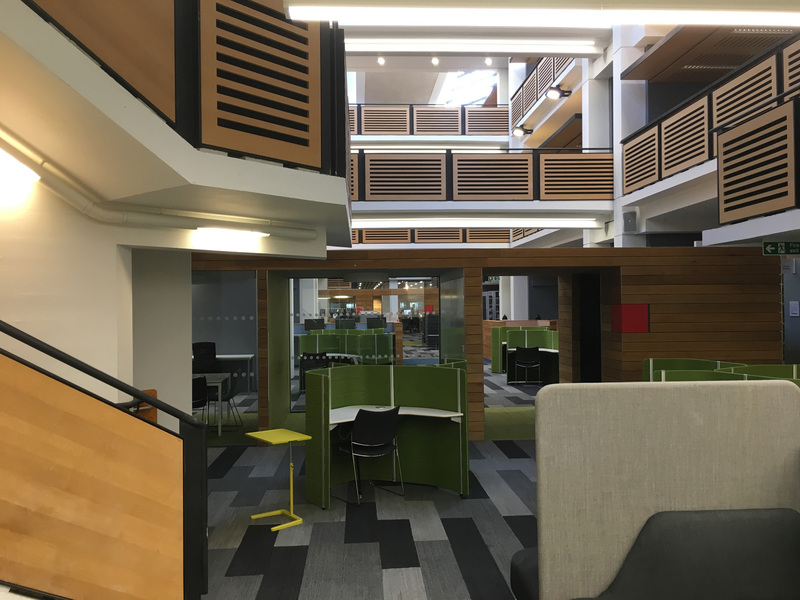 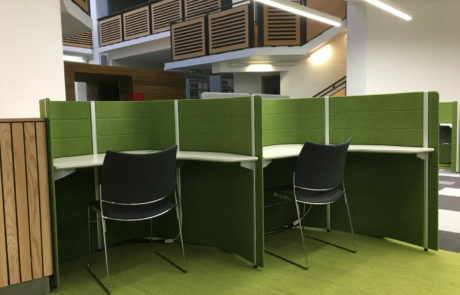 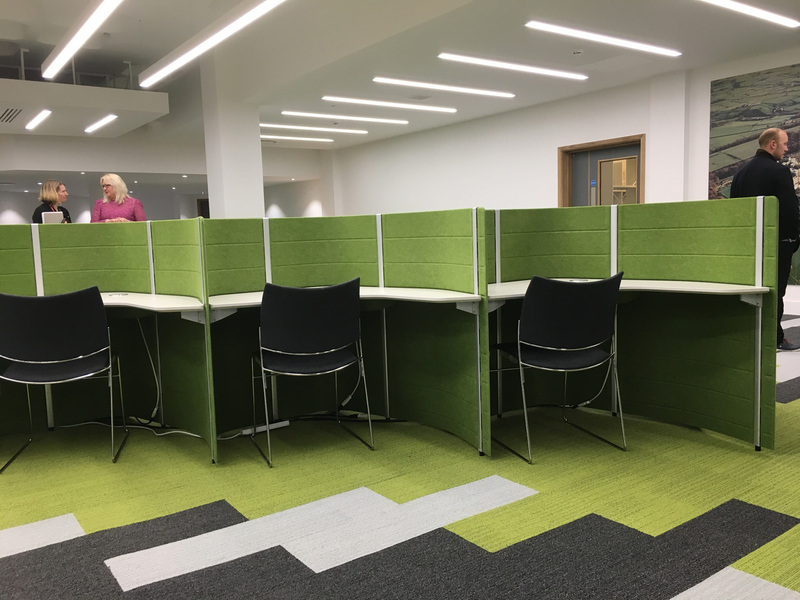 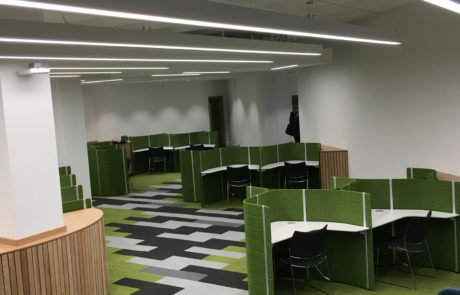 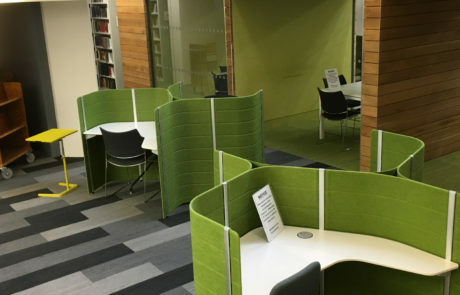 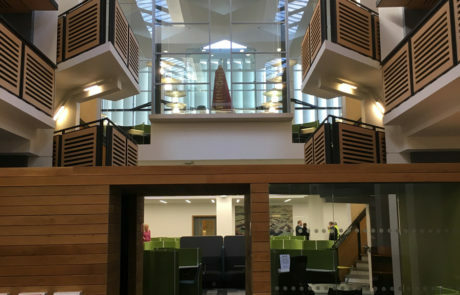 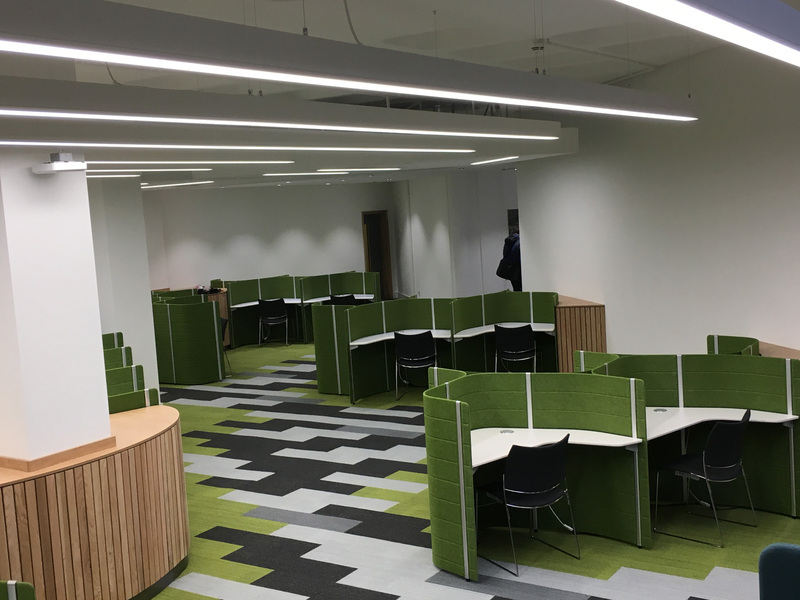 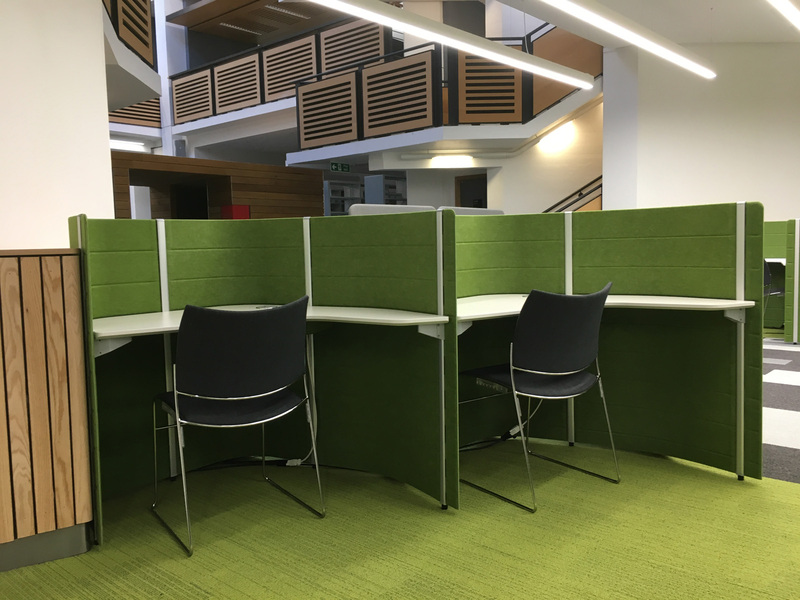 This project included remodelling of the area to provide more study space for students whilst creating a more efficient use of archiving space. 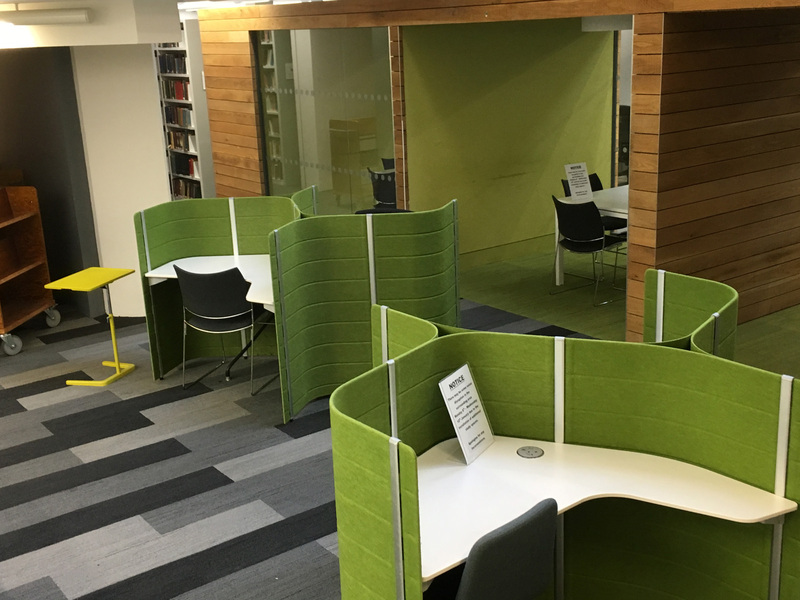 The open plan study area created 44 spaces making it far more welcoming & accessible.